Besides Arminia, Bielefeld now also offers another sporty highlight, because at Sport-Tiedje, Europe's No. 1 for home fitness, you can purchase fitness equipment in Bielefeld now as well. 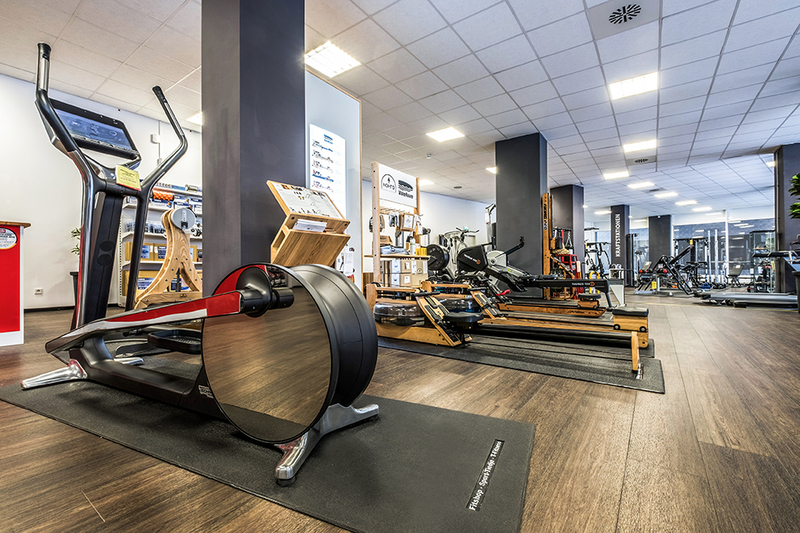 Test and try fitness equipment on site on a space of 550 sqm at our centrally located specialist fitness store at the Feilenstrasse, close to the Ostwestfalendamm and the Hauptbahnhof. You can find everything in our fitness equipment offer: from bulky equipment for cardio training (i.e., elliptical cross trainer or treadmill) to strength training accessory (i.e., Kettlebells or weight bars) to sports nutrition. Our committed store team on site is happy to give you advice with regards to purchasing fitness equipment. Our fitness consultants can recommend the appropriate fitness equipment for your ambitions and your possibilities. From a treadmill for effective loss of weight and more fitness to foam rollers for effective self massage and fascia training. 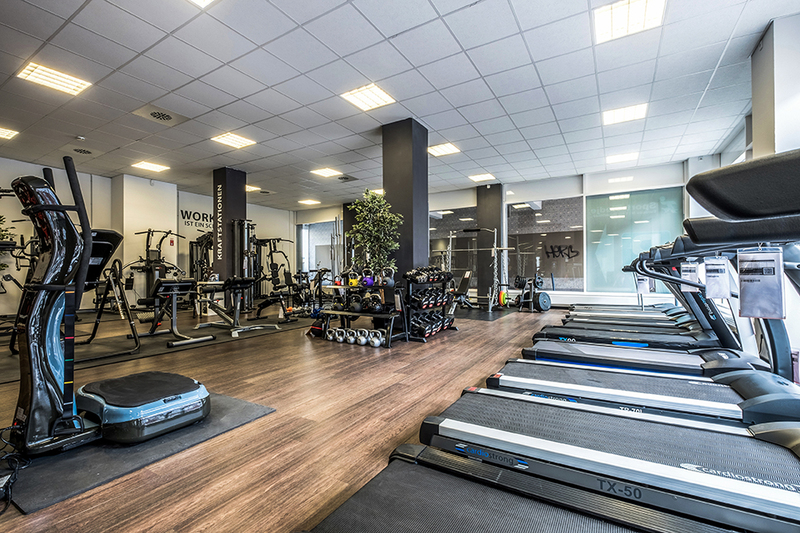 Even after your purchase of fitness equipment, we are also available for you and all your questions in Bielefeld. 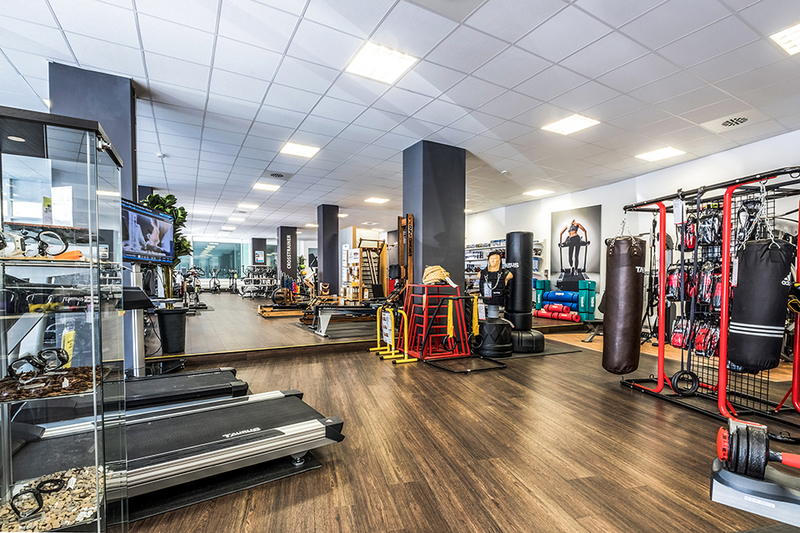 No matter whether it's regarding purchasing the appropriate accessory for your fitness equipment or getting good tips with regards to maintenance and care of your new fitness equipment. 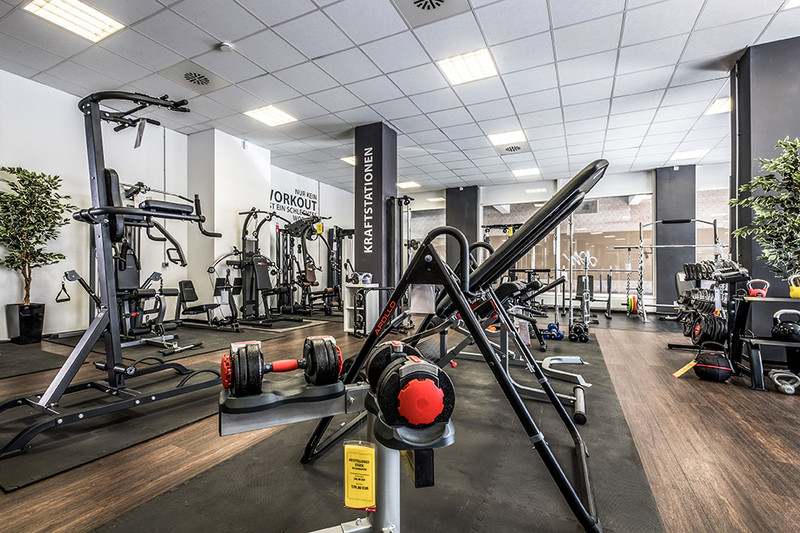 You cannot only buy fitness equipment at our store in Bielefeld, but we also offer you everything with regards to fitness and wellness. Our service team is happy to recommend you the nutritional supplements, which are compatible with your training target. At the store, an iPad is available as well. A lot of fitness equipment can be connected to mobile devices - just test and try it.